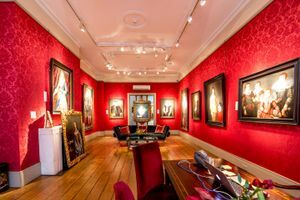 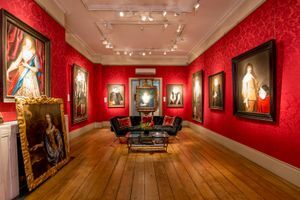 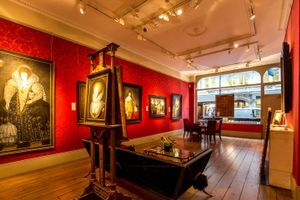 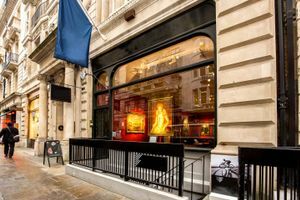 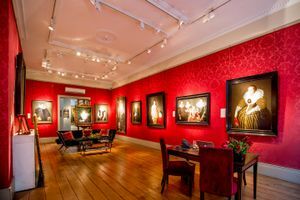 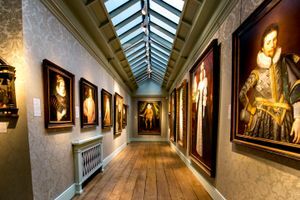 This 900 square feet space is advantageously positioned in the sophisticated and tasteful area of Mayfair and is suitable for fashion events, corporate events and showrooms. 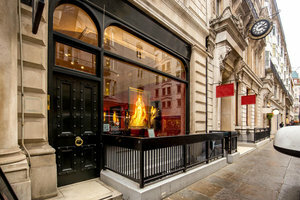 The space is situated on the ground floor of a victorian building. 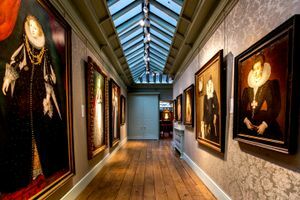 It is a cozy space that consists of a large main room, smaller long inner room, toilets, kitchen and stock room.